Unfortunately his best and most coherent album to date is his last as a solo artist. 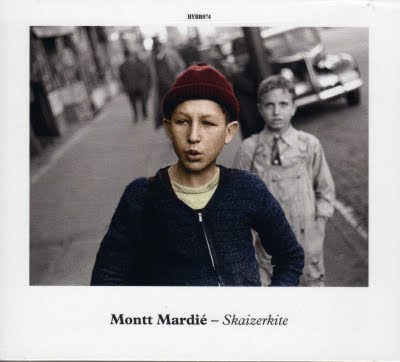 Montt Mardié (aka David Pagmar) will be a member of the group Monty from now on. But that does not stop me from enjoying this precious collection of gems. He's Swedish of course.